No better way to reflect on it all. 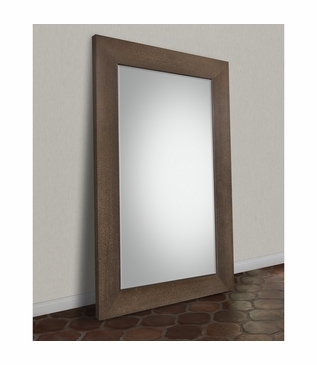 Shown in a Charcoal Ceruse finished frame surrounding beveled glass, the stunning Mera Floor Mirror can be designed in any size, shape, or color your heart desires. 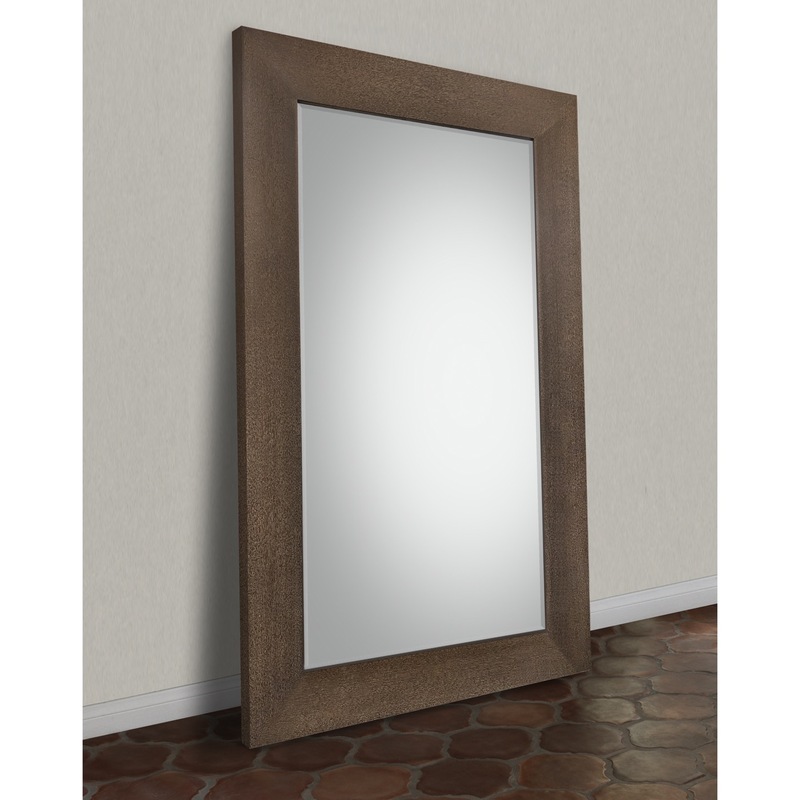 Surrounded by a beautifully inward-beveled frame, the floor mirror will pull your space together with sophistication and polish. As with all pieces from our Custom Furniture Collection, this stylish mirror is made-to-order in Los Angeles and can be infinitely customized. Choose your own dimensions, wood type, paint, finish, and mounting hardware - if desired. For pricing, please call, e-mail, or submit an online quote request. Dimensions: W: 64" • D: 1.75” • H: 96"